Gateway to California's famous "Lost Coast." 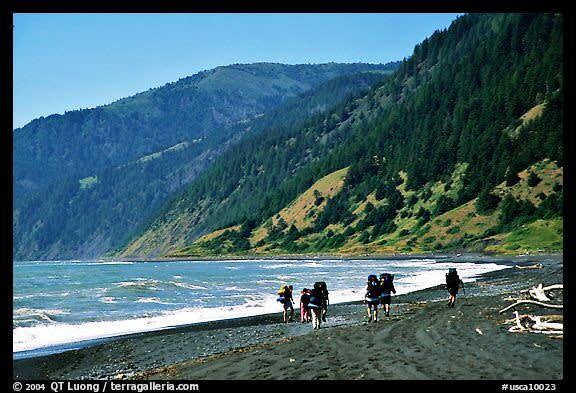 Located on Northern California's most remote coastline, Shelter Cove is a gateway to the Lost Coast. 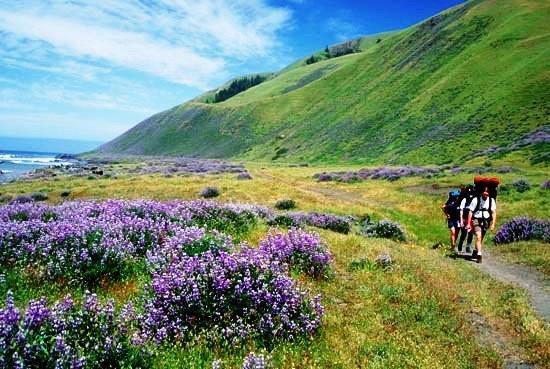 From here you can hike the Lost Coast and venture into the vastness of the King Range Conservation Area, whether it be a day or a week. 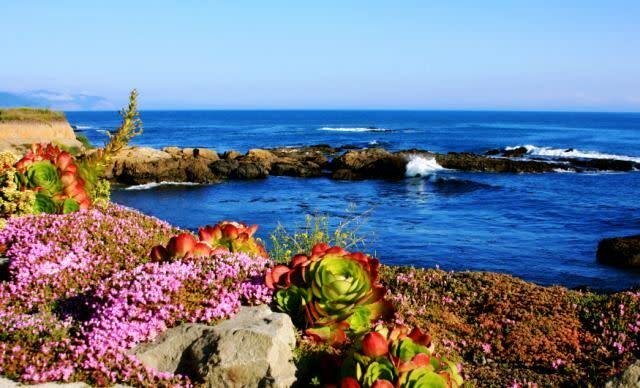 Fish, spend time investigating tidepools or stroll on nearby Black Sands Beach. Camp or stay at one of the local resorts or B&B. 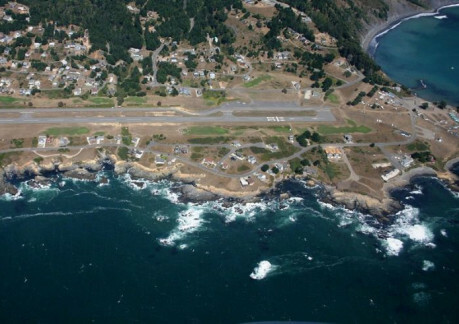 There is also an airstrip and the Shelter Cove Golf Course available to the public. Shelter Cove is an access point to California's Lost Coast, Black Sands Beach and the Lost Coast Hiking Trail, popular for day hikes or backpacking. Or visit the Cape Mendocino Lighthouse, at Mal Coombs Park. Exit Hwy 101 at any of the Shelter Cove/Redway/Garberville exits. Follow road signs to the town of Redway. The road to Shelter Cove is just north of the grocery store in Redway. Time from Garberville to Shelter Cove is approximately 45 minutes.